Our services are 10.15am and 6.15pm – see the plan for details of when the evening service is held here. We serve coffee/tea at the end of the morning service. We use a variety of hymn books. 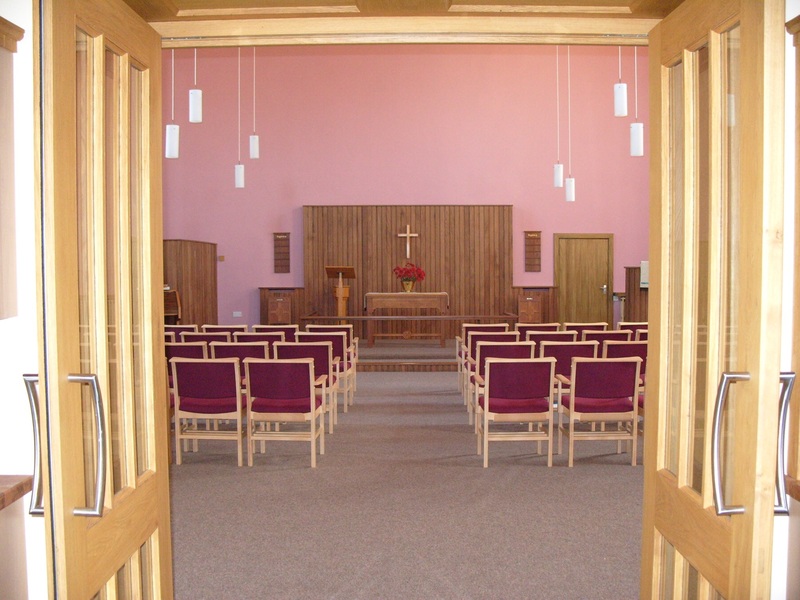 The Church is open for anyone to come in for a ‘Quiet Time‘ on the first Thursday of each month at 10 – 12.30 pm. 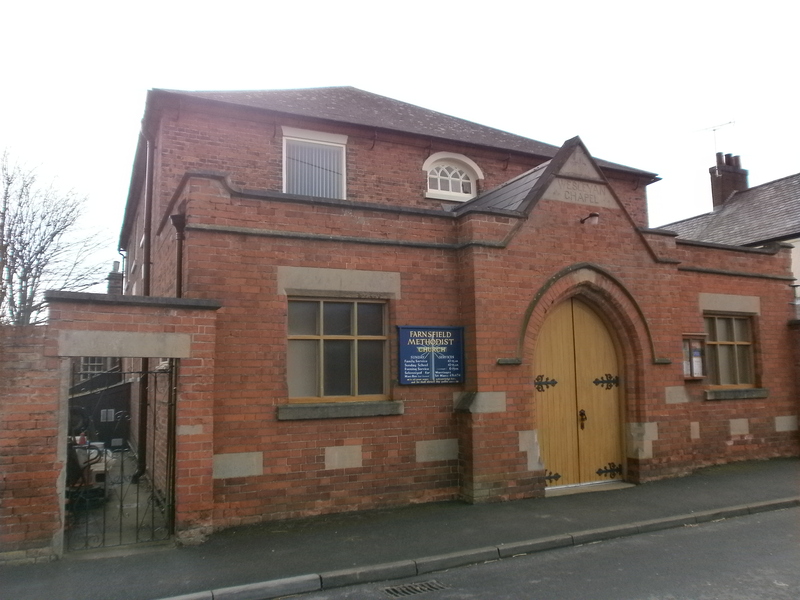 Twice a week the church is hired for Baby-bops and Toddler-bops 9.15am -11.15am for mothers with very young children. Coffee Mornings are hosted occasionally. On the last Saturday of the month we host a coffee morning 9.30am – 12noon were all are welcome.